I wanted to try to demonstrate how Windows tweaks have a positive effect on music software. 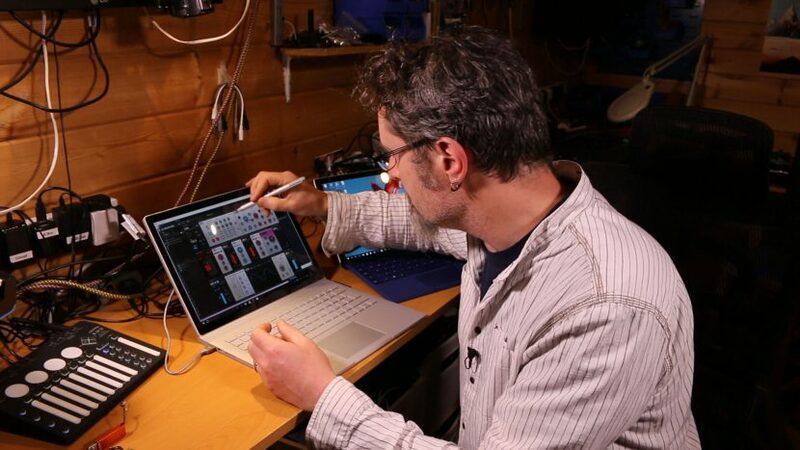 So in this video I show Pro Tools, Cubase and Reaktor running on an out-of-the-box, untweaked Surface Book – there are some issues. I then tweak the Surface Book and come back to the tests to see what’s improved. I will put the full tweaking guide and explanation in another video.